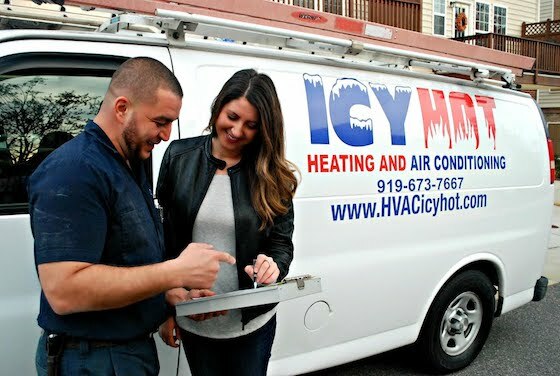 With over a decade of professional experience, Icy Hot Heating and Air Conditioning provides Residential and Commercial HVAC services in the Raleigh, NC area. With our 5 star rating on Yelp, it is easy to realize why we are the right choice for your HVAC needs. We guarantee the highest level of service at the right price. Whether you are in need of heating repair, air conditioning repair, new installation, or regular maintenance we make sure that you get the help you need with a fast response time. You can depend on our certified Technicians to get the job done right the first time. We promise to provide you with honest advice so you are informed every step of the way. 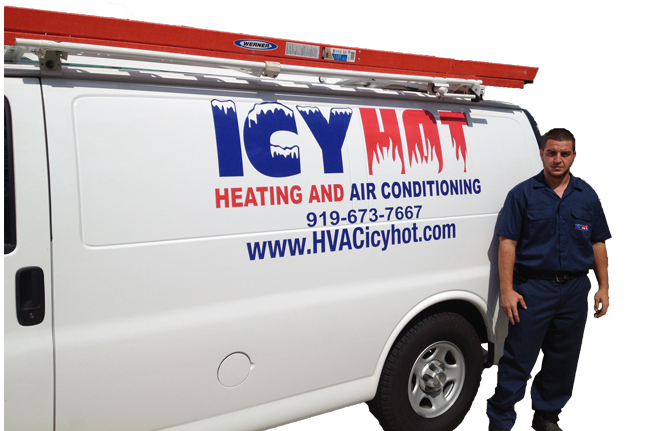 Why choose Icy Hot Heating and Air Conditioning? At Icy Hot, we treat our customers like family. From the moment we diagnose the issue, you will be given the best guidance on your options so you are able to make the most informed decision for your home or office. Absolutely no hidden costs because we build our customer relationships on trust. We are dedicated on delivering honest service and repairs in a timely manner. Icy Hot is licensed and insured so you can be certain you’re getting the professional help you deserve. 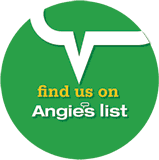 Give us a call today and see why we are top rated on Google and Yelp. Icy Hot Heating and Air Conditioning, Inc.